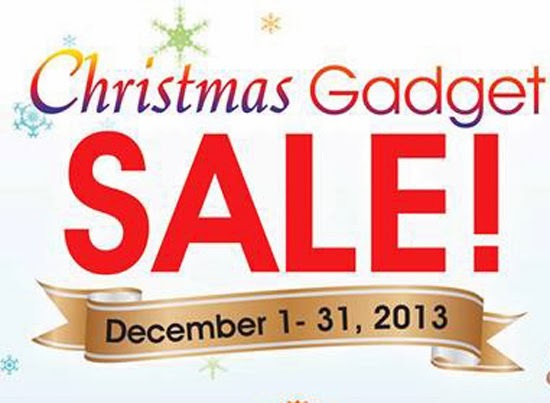 Home Myphone Phones & Tablets Tech News MyPhone Christmas Gadget! 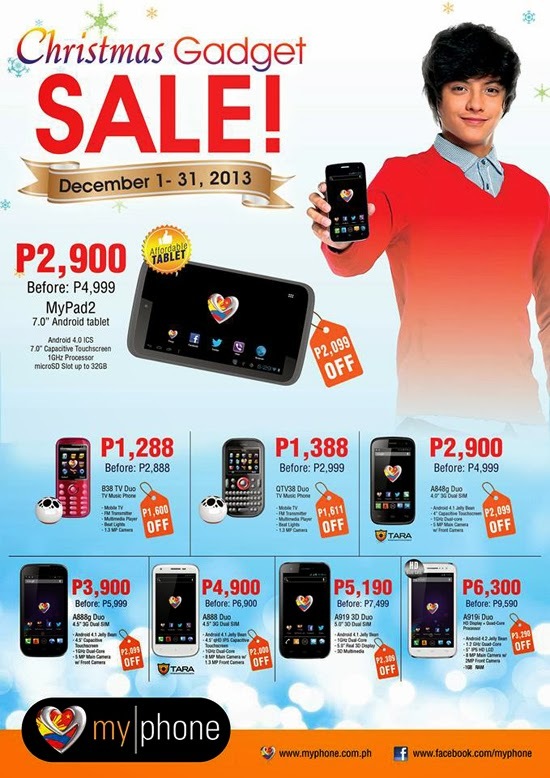 After a huge discount of Myphone on their Warehouse sale last week at their Main Office in Parañaque. The said mobile company made it available nationwide thru its Myphone Christmas Gadget Sale, this is the gift for their loyal customer who commented on their Facebook page to make it available nationwide.